People unfamiliar with the legal profession may believe that lawyers handle any and all legal cases, regardless of the practice area. However, the laws governing our country and states are complex and diverse, and as such, different lawyers tend to concentrate their practice on only a number of these many different practice areas. As such, it is important for anyone facing legal charges to look for an attorney who has experience handling cases similar to theirs. While the Austin attorneys at the Law Office of William Jang, PLLC, are primarily dedicated to helping clients with immigration cases, we are also qualified and prepared to take on clients with a variety of other legal concerns. Our lawyers are experienced in all of the practice areas listed above and are ready to help you through the legal process whatever your needs may be. 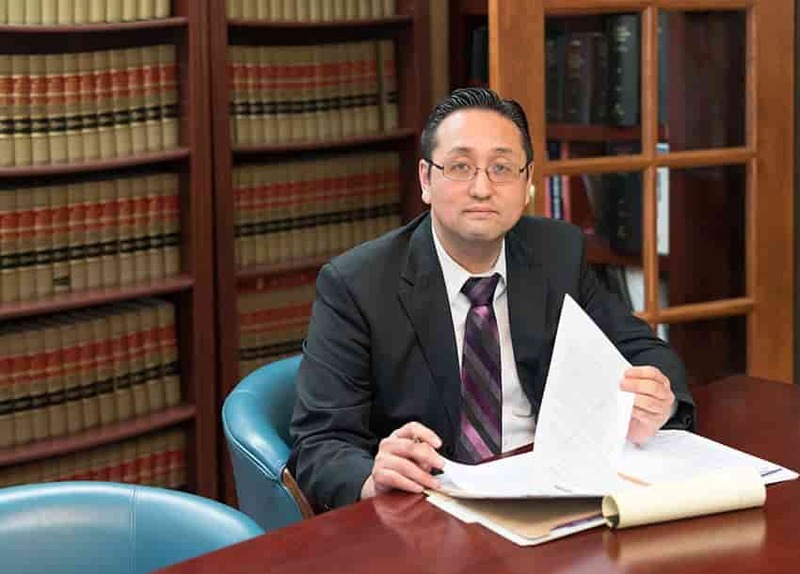 If you or a loved one has legal needs that fall into any of the categories listed above, our lawyers at the Law Office of William Jang, PLLC, are prepared to handle your case. Call (512) 323-2333 today to speak with an Austin lawyer ready to provide you with the guidance and representation you need.